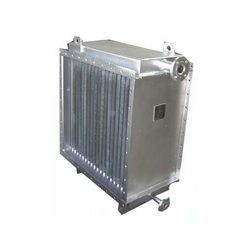 Offering you a complete choice of products which include industrial steam heater, steam heaters and textile machine radiator steam heaters. 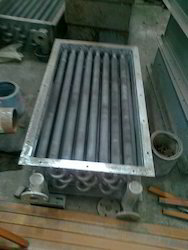 We are offering seamlessly designed Industrial Steam heaters. These are manufactured by our adroit technicians by using cutting-edge technologies. These are robustly designed and offer long functional life. 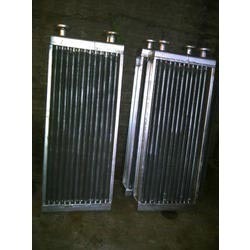 Our Industrial Steam Heaters are extensively used in Chemicals, Textiles, Plastic and Rubber industries. Our esteemed clients can avail these at market leading prices. Looking for Steam Heaters ?